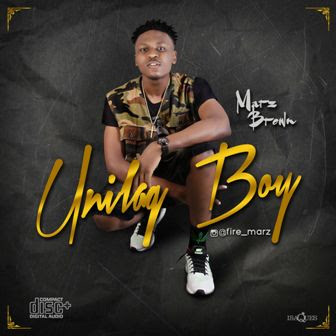 Marz Brown whose real names are Calvin E. Ezeudoh is a 300 level‎ petroleum and gas engineering student of the University of Lagos from Anambra state. His stage name is Marz Brown and genre of creation is 'Afro-reggae '. This means to him, Afro reggae music from an African stand. 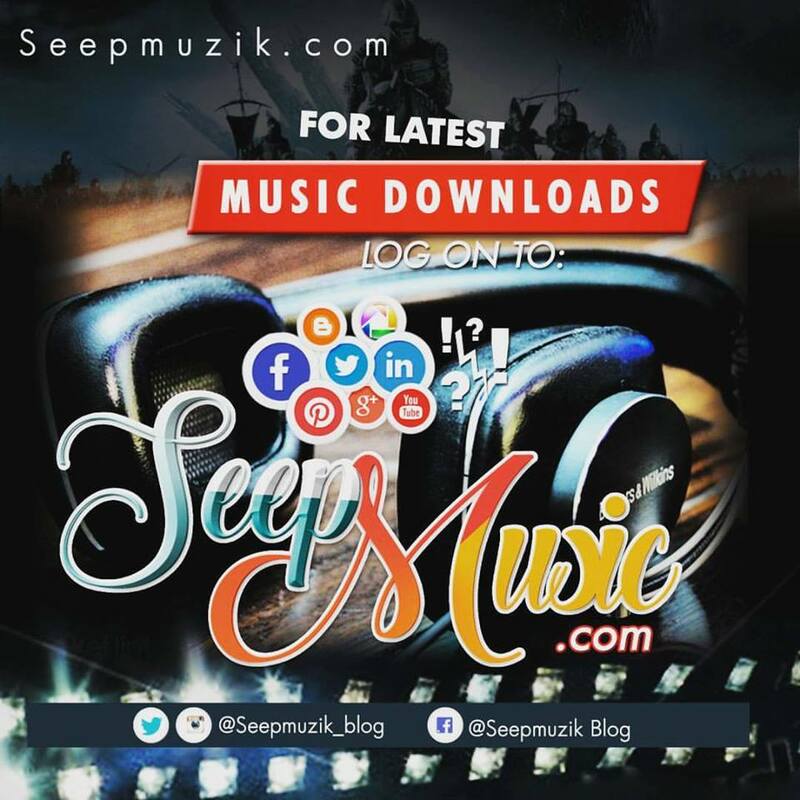 Marz Brown is an artiste who has love for music.